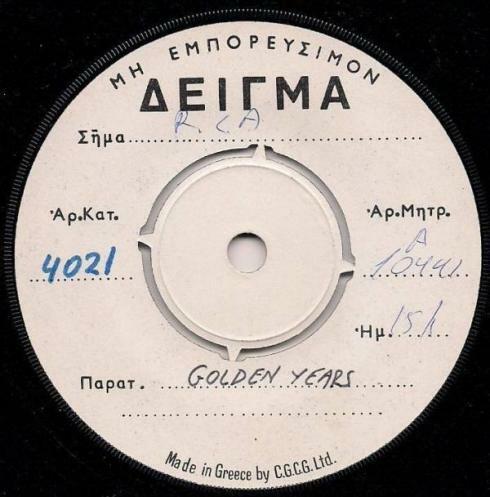 as i also have sold some of the rarest records ever existed in Greece, the last 2-3 decades. shipping would go for free to any place of the world with EMS service courrier the with tracking number. Outside Europe, time of deliver is longer, but i would be in contact daily with the buyer.